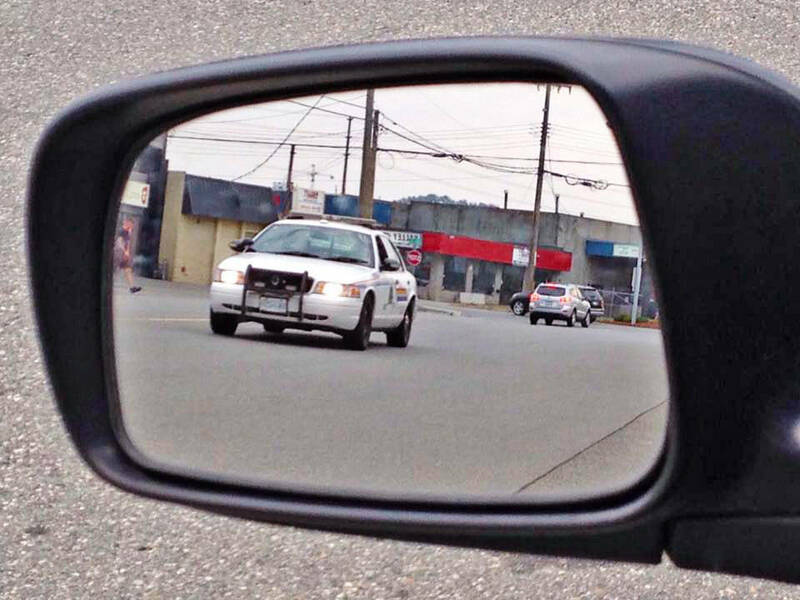 Langley Mounties will be on the lookout for burnouts, street racing, and stunting. Sep. 6, 2018 11:00 a.m. The Langley RCMP will have plenty of officers out on the streets the night before this year’s Cruise-In, watching for speeding, stunting, and street racing. “We’ll be going wherever we see it,” said Langley RCMP spokesperson and traffic officer Sgt. Alexandra Mulvihill. The Langley Good Times Cruise-In had issues for a few years with unsanctioned events taking place the night before the big car show itself. For several years leading up to 2011, car enthusiasts would gather on Industrial Avenue between 200th Street and 203rd Street in Langley City. The informal car show also involved some drivers doing burnouts and sprinting up and down the short street. The practice reached a peak in 2009 and again in 2010. In the latter year, it took place even though the Cruise-In wasn’t being held that year. In 2011, Langley RCMP clamped down sharply. Burnouts began that year just before 7 p.m. By 7:20 p.m., Industrial Avenue was flooded with police including marked and unmarked vehicles, bicycle cops, Integrated Gang Task Force and Abbotsford Police officers. At least one car was impounded after the driver floored the gas pedal in front of a crowd of officers. After 2011, the City core has been quiet, with processions of vehicles driving around at normal road speeds. “Typically in the past it’s been in the core of Langley City,” said Mulvihill. With the move to Aldergrove, officers will be formed into a few team and will be able to go anywhere if there are reports of dangerous driving. “People can get their vehicle impounded for stunting,” she noted. Other offenses police will be looking for include speeding and vehicles that have uninspected modifications. Lowered or raised vehicles, or those with hydraulics, require a certified vehicle inspection to be roadworthy, she said. Officers can impound cars or issue a notice ordering the driver to get an inspection, Mulvihill said.